The Israel Defense Forces (IDF) chief spokesperson has acknowledged that his country is already engaged in "psychological and media warfare" against Lebanon's Hezbollah and that the head of the movement, Hassan Nasrallah, "would be a target for assassination" in any war between them. Brigadier General Ronen Manelis was participating in a panel discussion at a conference for Israeli journalists in the southern city of Eilat on Monday, where he addressed the issue of media warfare and methods for influencing an enemy via both mainstream and social media. The chief spokesperson noted that the IDF is already engaging in "psychological and media warfare against Hezbollah." Warning of upcoming conflict, he said, "there won’t be a clear victory picture in the next war," although it is clear that Hezbollah’s Hassan Nasrallah, the head of the movement, "would be a target for assassination" in any military operation. "It is clear that if he dies, it will influence the [military] campaign," Manelis specified. 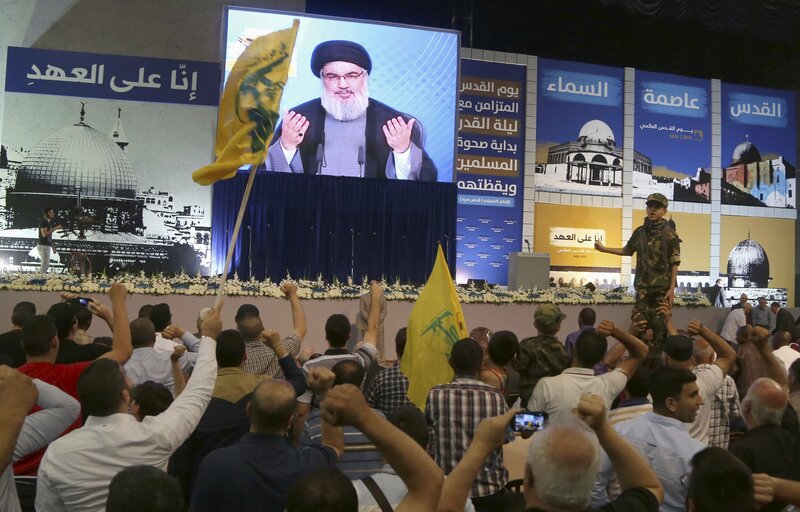 Supporters of Lebanon's Hezbollah leader Sayyed Hassan Nasrallah gesture as he appears on a screen during a rally to mark "Quds (Jerusalem) Day" in Beirut's southern suburbs July 10, 2015. Hassan Nasrallah, in turn, has repeatedly warned Tel Aviv against escalating tensions with his country, promising that Lebanese armed forces are more than ready for any potential conflict. Manelis, however, dismissed the warnings suggesting that the next war, "Will look different. The intelligence and operational capabilities of the IDF, their movement and firepower, means that if it is difficult in Israel — in Lebanon it will be much worse." 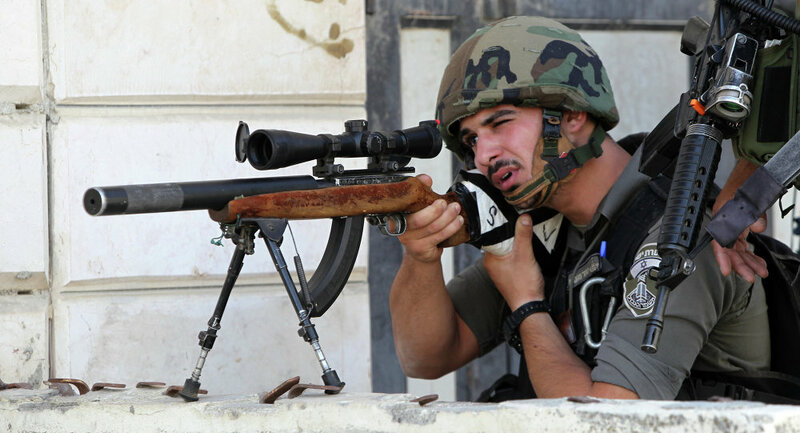 READ MORE: Is Saudi Arabia Preparing for War With Hezbollah? Earlier in November, Lebanon’s army chief Commander, General Joseph Aoun, ordered soldiers onto combat alert on the southern border of the country to be able to respond to the Israeli military’s "threats and violations."